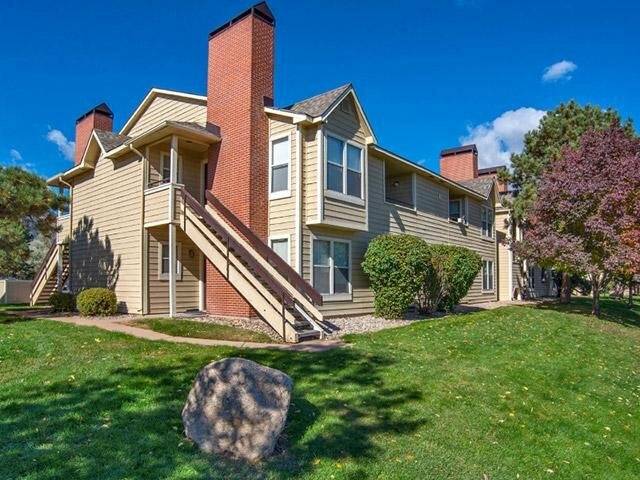 Surrounded by majestic mountain views, Cheyenne Crossing Apartments offers you the serenity, luxury and the convenience you are looking for in your apartment home! 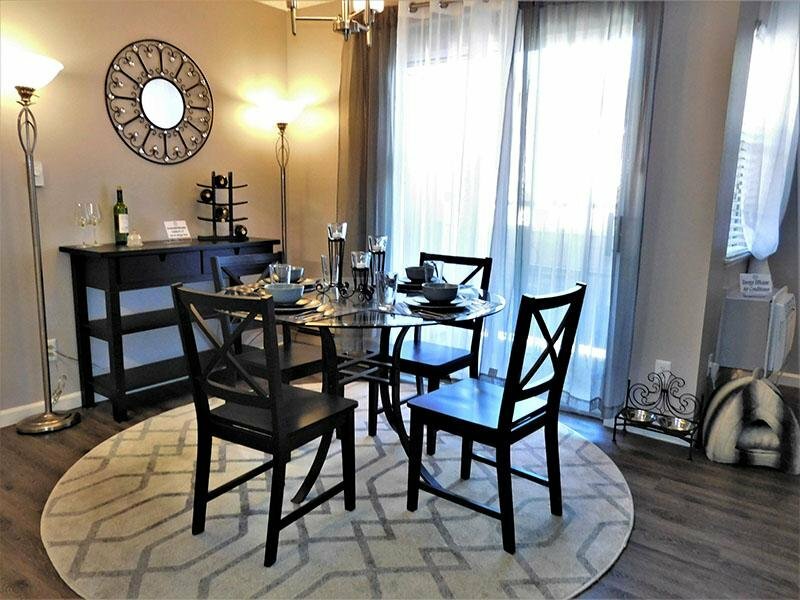 Our spacious one and two bedroom floor plans offer the serene living space you desire. 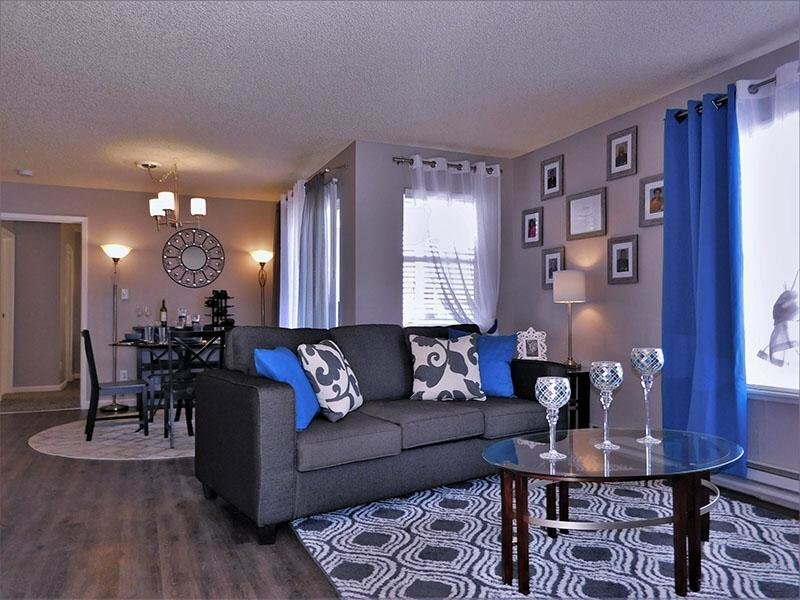 Enhance your surroundings with vaulted ceilings, fireplaces, updated kitchens, and much more. Our community also features Wi-Fi throughout the entire property, including each apartment home! 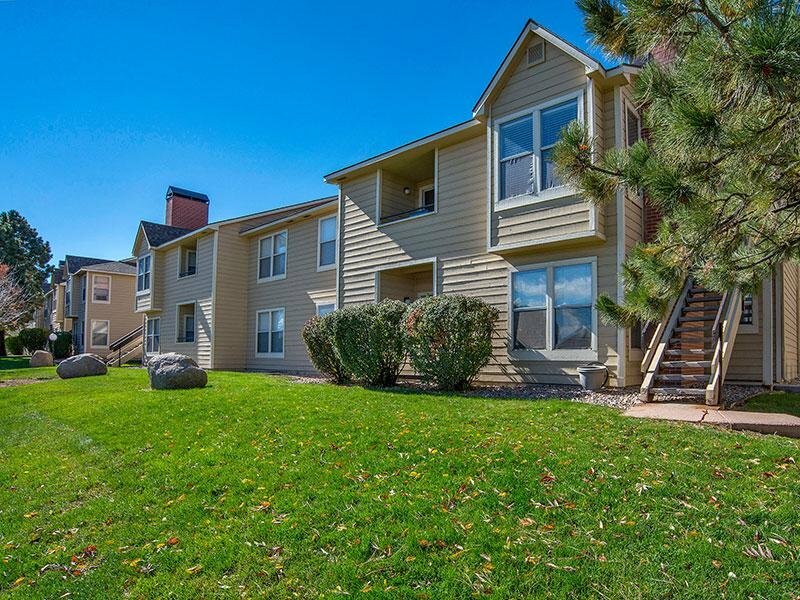 Cheyenne Crossing Apartments is perfectly situated within the highly prestigious Broadmoor Area in southwestern Colorado Springs. 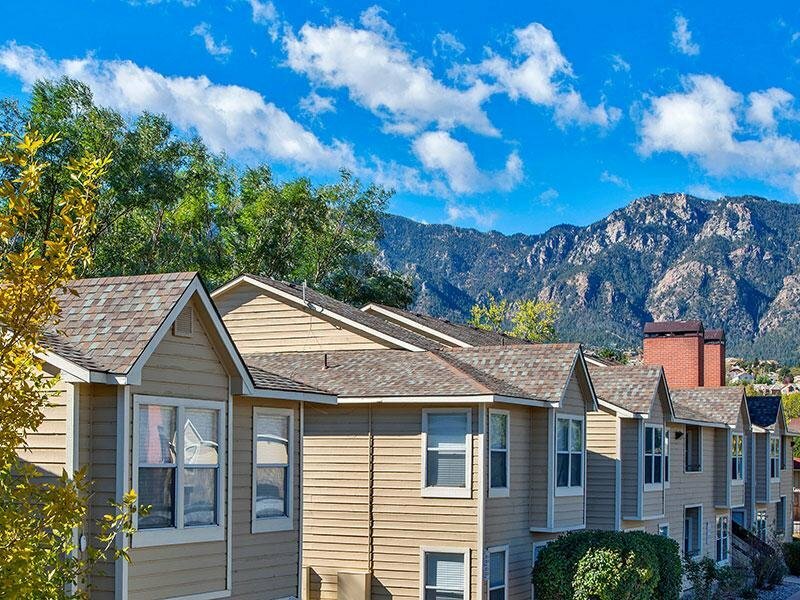 Nestled against the foothills of Cheyenne Mountain, our community is within minutes of Fort Carson and just around the corner of all your shopping and dining needs. Unwind in our year-round heated pool and sauna or keep active in our upgraded fitness center. Our unique Urban Village program offers residents the choice to live happier, healthier lifestyles by being part of a strong community. Events and initiatives hosted by residents contribute to a great quality of life at Cheyenne Crossing! 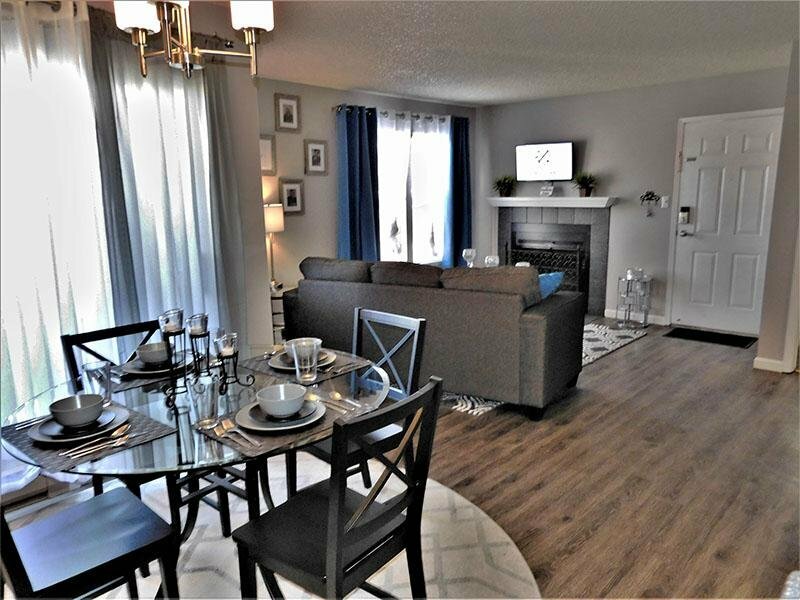 Stroll through our photo gallery to get an idea of our 1 and 2 bedroom floor plans, and then schedule a tour to see Colorado Springs apartment living for yourself. Within minutes from a Sam's Club, Walmart, King Soopers, multiple parks and a country club, convenience goes hand in hand with luxury living at Cheyenne Crossing apartments. Rest of March Rent Free, $500 off of Aprils rent, and Credit back application fees at move in for ALL units.